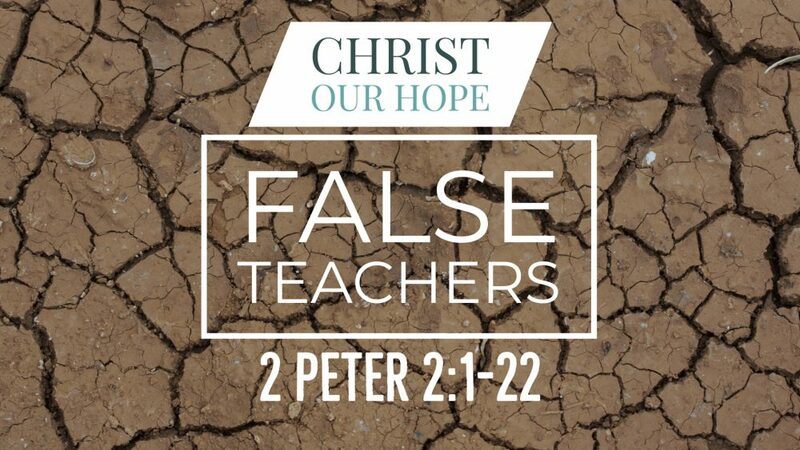 Can you point out false teaching the moment you hear it? 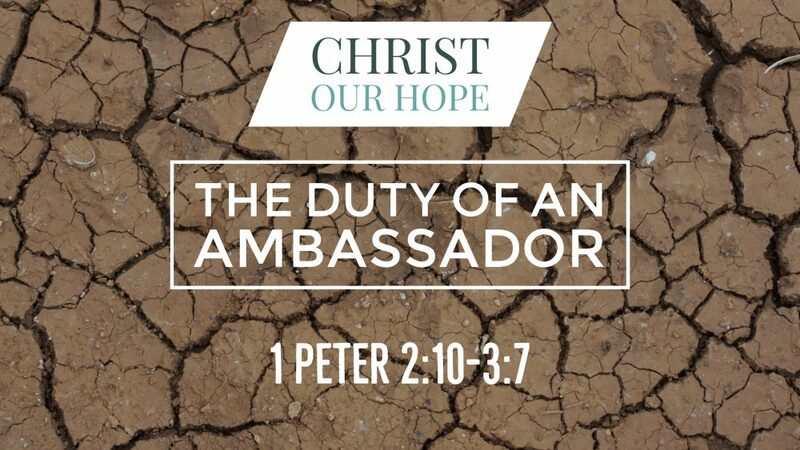 Join us in this text as we see how Peter is instructing God's people to stay true to good doctrine while living a life of purity. 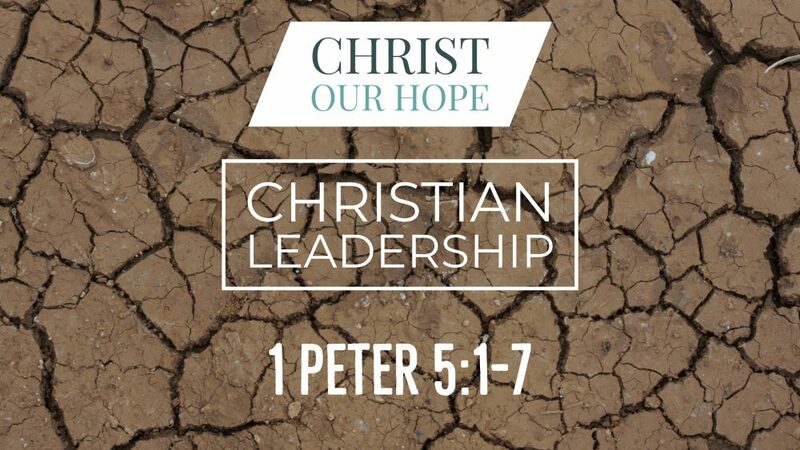 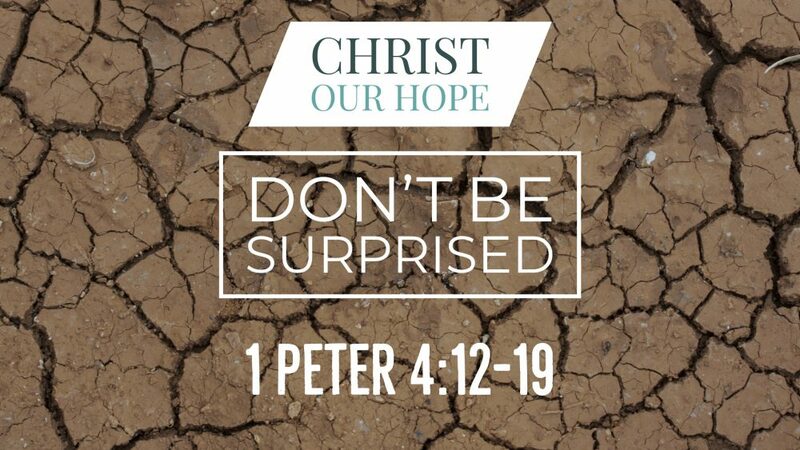 Preached by Spencer McGuire on April 25th, 2018 in our sermon series titled "Christ Our Hope: A Study in 1st & 2nd Peter". 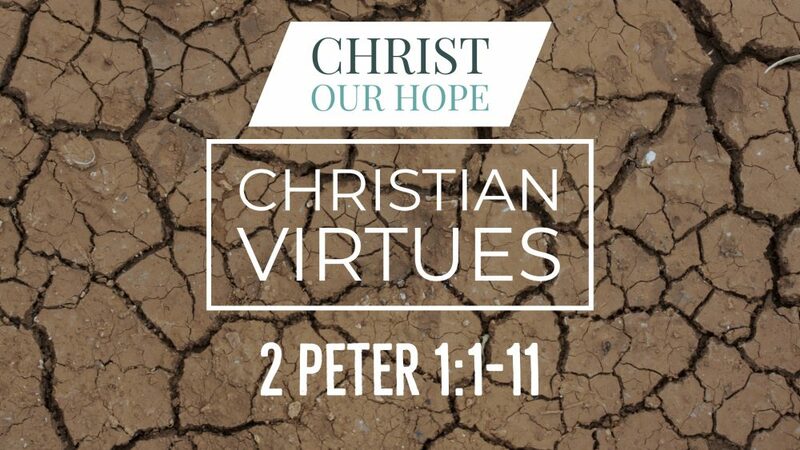 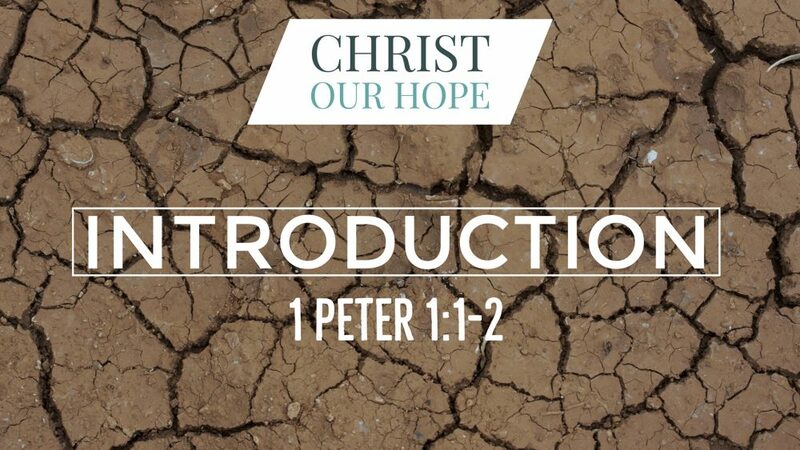 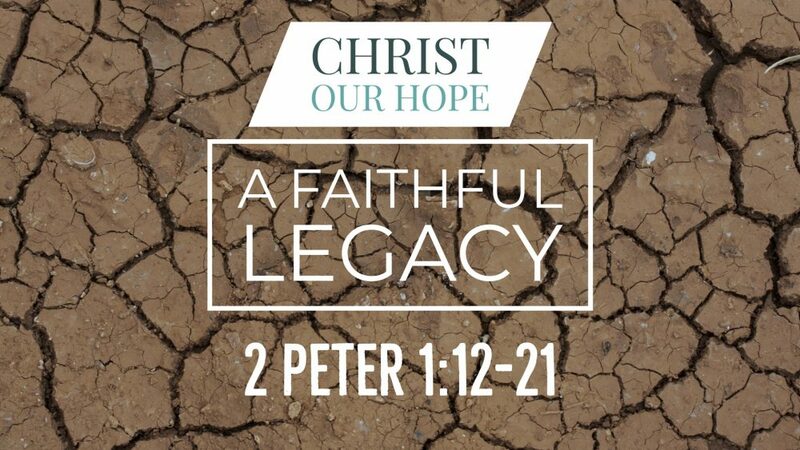 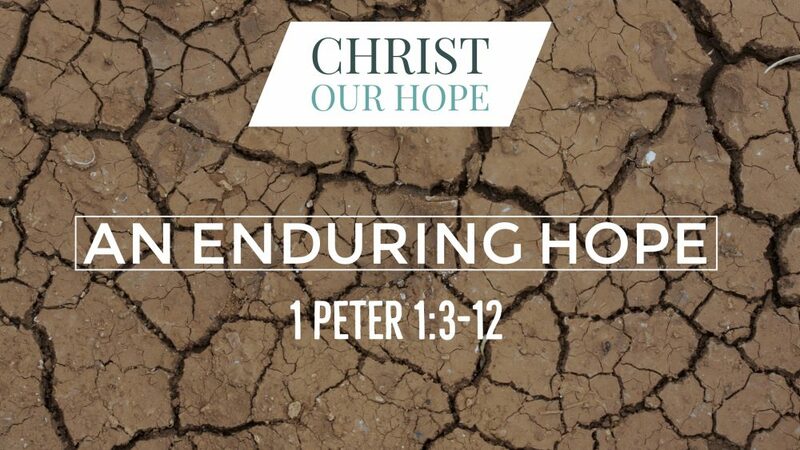 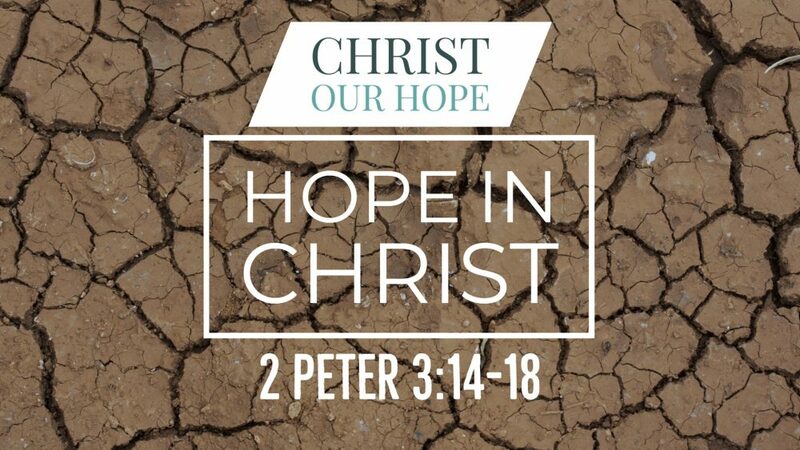 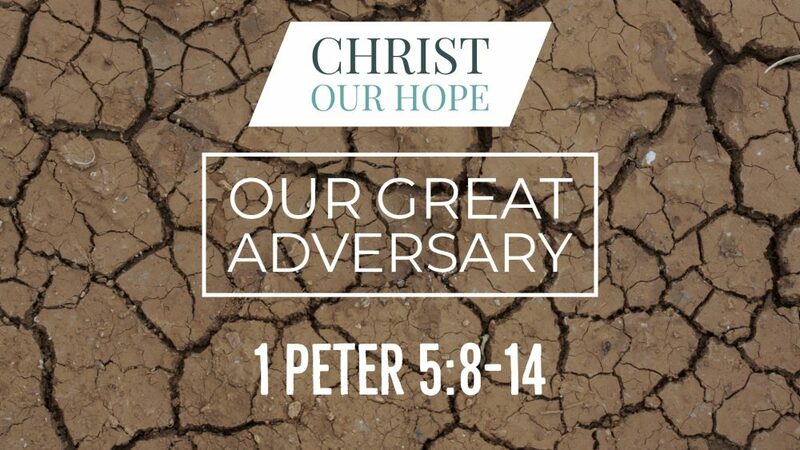 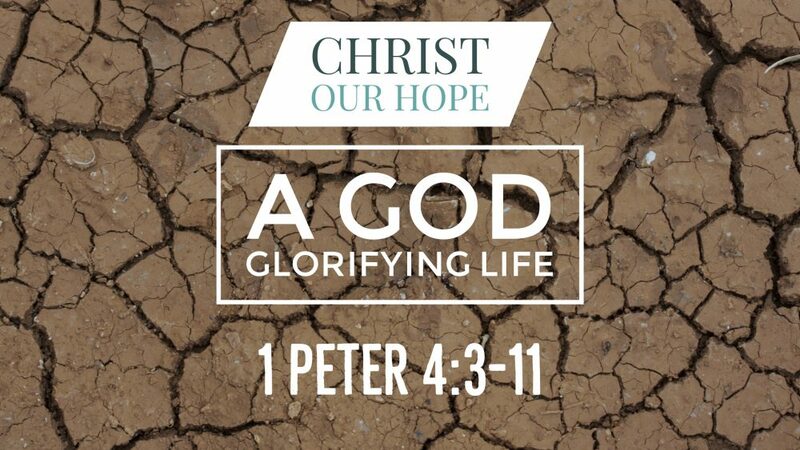 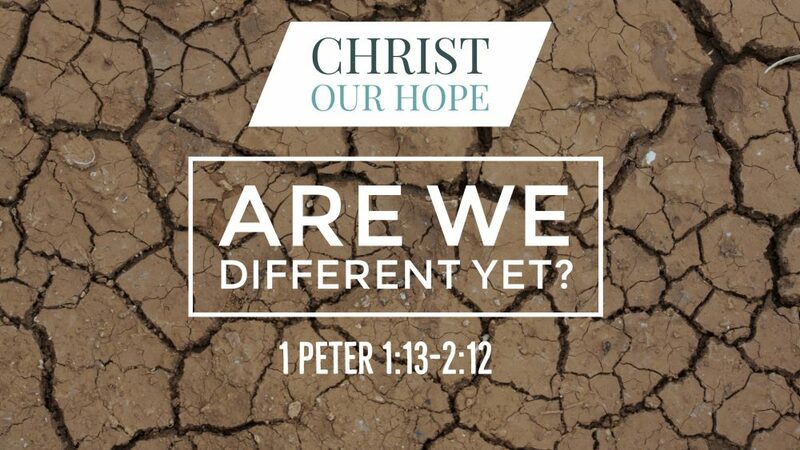 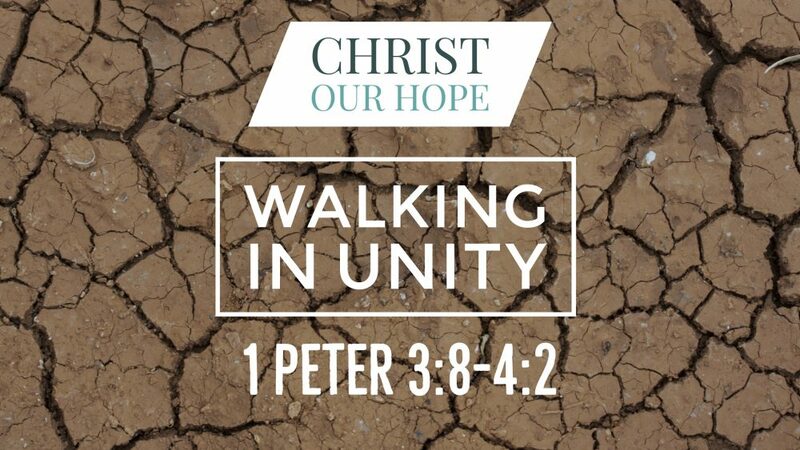 We'll opening up our Bibles to 2 Peter 2:1-22 For more sermons from this expository method of sermon delivery, please visit http://gracehill.church/sermon-series/christ-hope-study-1st-2nd-peter/ or visit our church in Farmington, NM.